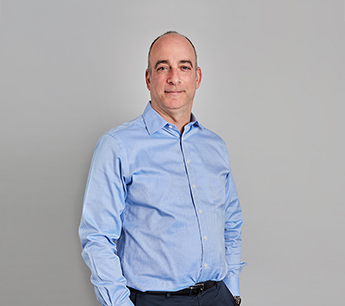 Richard Weiss is Managing Director, Information Technology with RKF, overseeing a team that maintains and ensures optimum performance levels of all computer, communication and technology systems in RKF’s multi-site environment. His team manages all desktop support, outer office IT consultants, vendors and remote accessibility. They also direct all security practices and maintain all Exchange servers, data recovery and archiving. Prior to joining RKF in 2004, he worked for Kenyon & Kenyon, an intellectual property law firm, as a Desktop Support Analyst. Previously he was a Computer Technician and teacher at the League Treatment Center and League School in Brooklyn. He also worked in the computing services department of Concordia University. Richard received a Master of Arts in Education and a Bachelor of Arts in Political Science from Concordia University in Montreal.